In one of the largest office leases in South Jersey this year, Colliers International negotiated a full building lease at The Colwick Business Center, a 174,658-square-foot three-building complex located in the heart of Cherry Hill, New Jersey. The complex, located at 53-57 Haddonfield Road is owned by Colwick Property, LLC, an affiliate of Endurance Real Estate Group and Blue Vista Capital Management (“Endurance”). The Tenant is the State of New Jersey, who will occupy the entire 55 Haddonfield building (61,694 SF), in the form of various agencies. Construction of the leased space has commenced, and the State’s targeted occupancy date is late summer 2018. This is the second lease Colliers facilitated at Colwick on behalf of Endurance within the last 30 days. 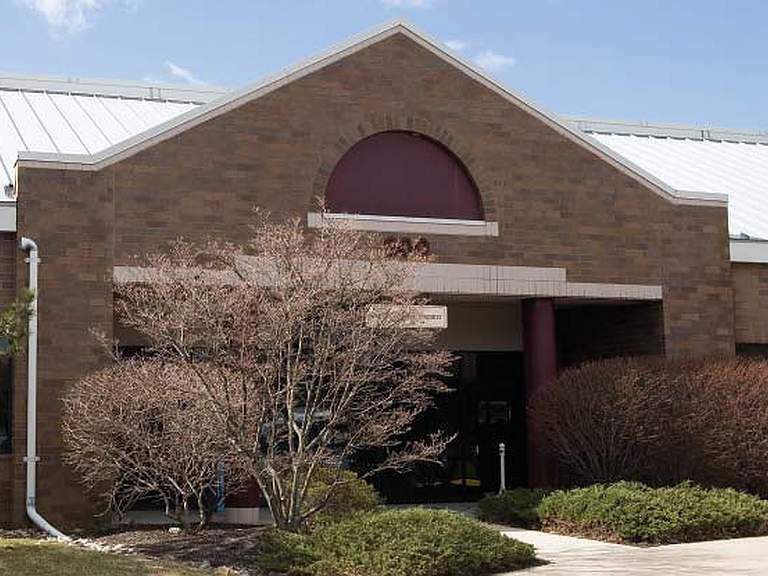 Colliers leased a 5,025 SF suite to Virtua Physical Therapy and Rehabilitation at 53 Haddonfield Road. Whether these two transactions indicate an upswing in the Cherry Hill office market is yet to be determined, however Cherry Hill has recently performed well with reported positive net absorption at Towne Place at Garden State, Commerce Center recently trading at ±$150 PSF, and PNC leasing a full floor at Woodland Falls. Colwick has current space availabilities ranging from 2,600 SF to 12,000 SF. Endurance was represented by Colliers International’s Brian Sherlock, Evan Zweben, and Christina Del Duca. Endurance Real Estate Group, LLC (www.endurance-re.com), founded in 2002, is a Radnor, Pennsylvania-based real estate owner/ developer focused on income and value added office and industrial opportunities located in the Mid-Atlantic region. Since its formation in 2002, the company has acquired approximately $500 million of assets totaling over 10 million SF and sold over 6.2 million SF with a combined value of $350 million. For the latest news on Endurance, please follow us on Twitter: @EnduranceREGrp.